He signed recording contracts in blood. He compared Shaun Ryder to WB Yeats. He was the most influential man for a whole generation of incredible bands from the North. 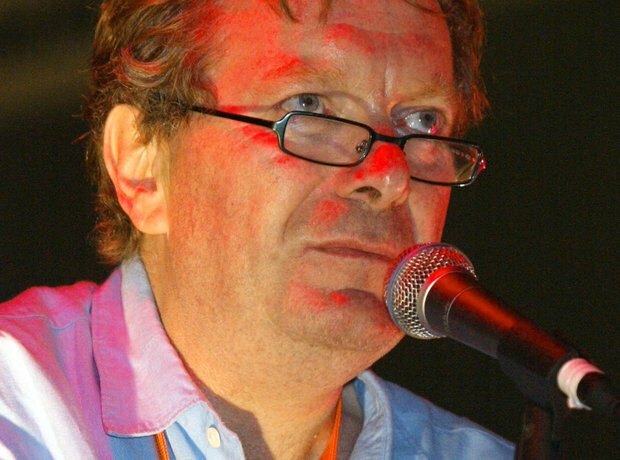 He was the one and only Tony Wilson.